So it's been a year since I've been an "Elite" Yelper and I've greatly appreciated all that it has given me. Yelp has it's game on and it's always on top of things! I often use it to search for places to eat at and also find it super helpful reading reviews before I go adventure off. They featured 4 different drinks: Cucumber margarita, Sangria, The Forbidden Fruit Tini, and their Wild Tea. All were complex, delicious and sweet. 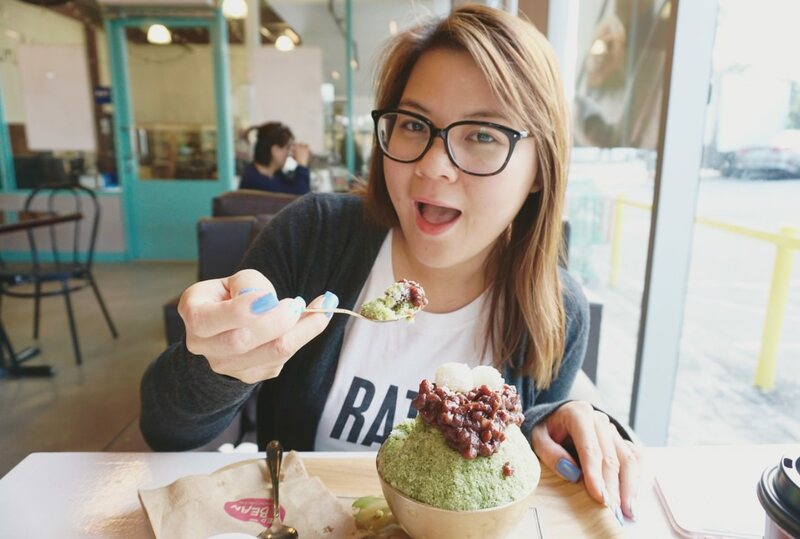 I find it to be too sweet but easy to drink (a little too easy!). 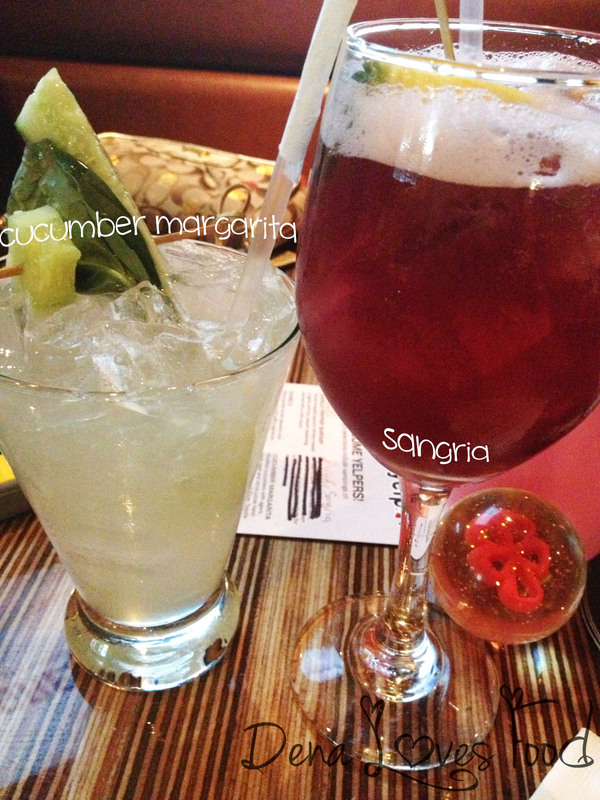 My personal favorite would be the Cucumber Margarita. It is quite refreshing and not overly sweet. I have provided a description of the food in the picture so feel free to click away to read up on the food! 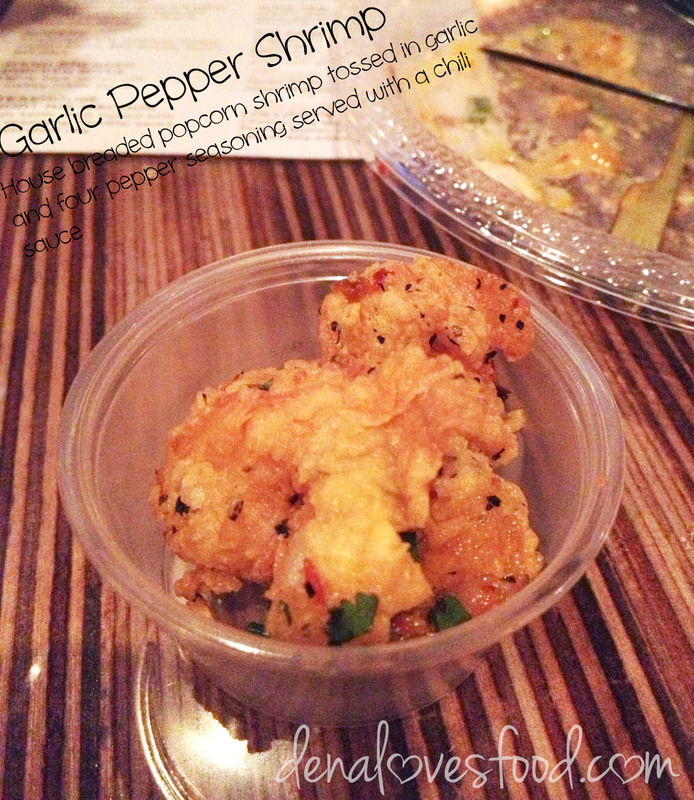 Garlic Pepper Shrimp: They have an amazing kick from the spices and pepper used. I possibly think these were my least favorite of the night. They were tiny battered shrimp and were not as "juicy" or flavorful as I wished it to be. The batter is a bit on the dry side and could use a nice sauce to be dipped in. I actually enjoy it dipped in the creole sauce prepared for the chicken bites (not pictured). On the other hand the classic Chicken bites were large chunks of real chicken that's breaded. It had a perfect layer of breading as it wasn't too thick and it had great seasoning. 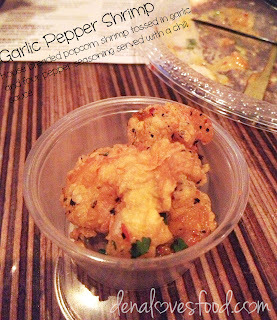 It reminded me of an upgraded version of popcorn chicken. Which is a plus! 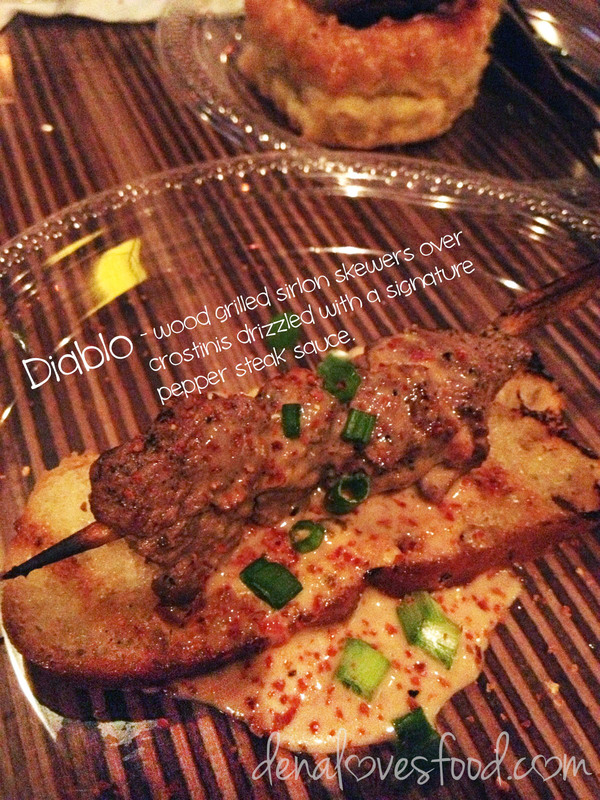 Diablo: I adored the amazing presentation of this dish. It's easy to grab and pop in your mouth but still requires some maneuver to carefully not let any of that rich and creamy pepper steak sauce go to waste. The sirloin was tender and was on the dry side, but the sauce helped moisten it up. I wasn't a big fan of the crostini that was used for the bedding of the sirloin because it either was not as crispy or is already soggy from the sauce. I enjoyed this and would love try it another time. 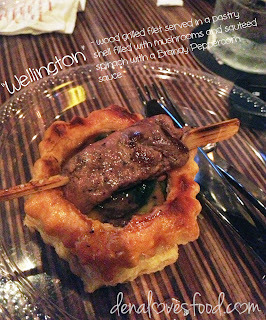 Wellington: I loved this concept of using a delicate pastry filled with mushrooms and sauteed onions topped with a skewered filet. This dish was meant to be eaten all together, I found out that eating it separate, the filling and sauce was too salty while the filet was too bland. 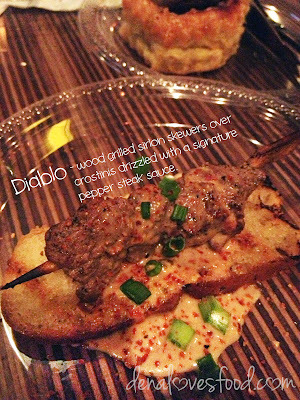 I absolutely loved the skewered meat because it was really tender and super juicy. This is one of my top favorite from that night. You can't go wrong with classic Sliders! Sadly it was so simple and classic that I can't remember much about it. I would have to say I didn't hate nor love it I absolutely can't remember! The last but possible one of the most delicious sample I ate that night. Who knew kettle chips can go so well served nacho style. 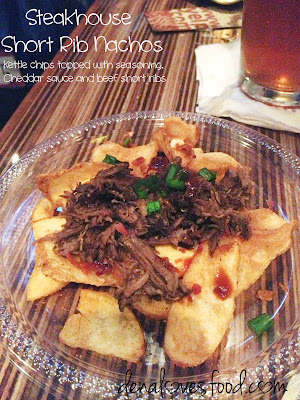 The crispy chips had a great contrast with the cheddar cheese sauced and the pulled short ribs. I really, really wanted to love these amazing and fancy cake pops but I just couldn't. I felt like it was a pretty last moment pull to wrap the night up with sweets. Overly TOO sweet and that could be the only reason it just didn't work. I love how easy these things are to eat and also their display but it was just way too sweet. There were a few flavors from lemon bites, cheesecake, carrot cake, peanut butter and so on and I admit they look amazing and after scraping off the icing it tasted pretty good. My favorite would be the peanut butter, and least favorite was the cheesecake (it was like a cream cheese ball). I would have to thank Yelp for such a great event and also the President of Outback Steakhouse! What a super nice guy :). Overall I think it's an amazing bar menu made for drinking and eating. 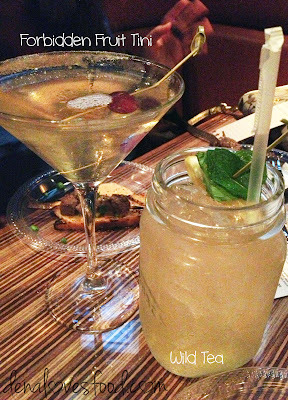 I did find certain dishes from the menu to be on the saltier side but I also see that with a drink while munching, it went perfectly together. Outback does not hold off on flavor and they use whatever it takes to get things heated and kickin'! Yum it was a good night! 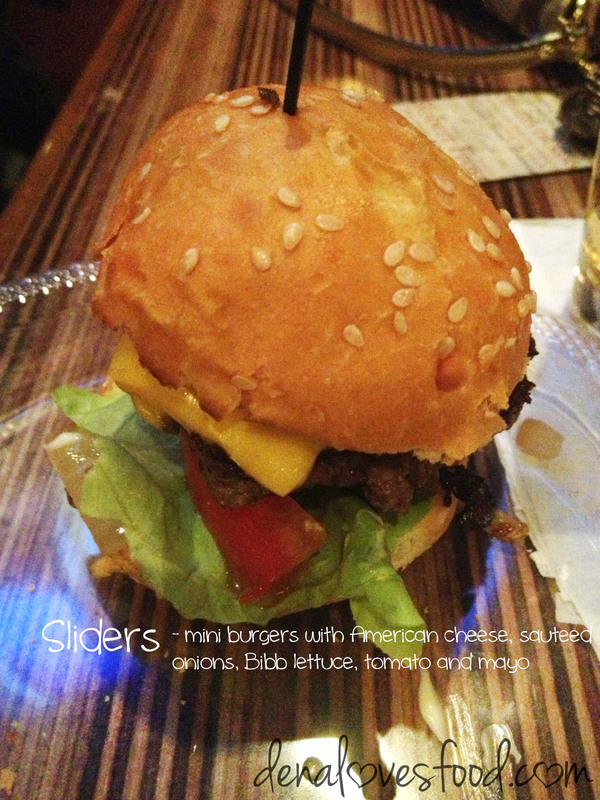 Thanks Outback Citrus for holding us crazy yelpers and feeding us good food :D.
Great review! I wish I had gone. We would have finally met up! Hope you have a wonderful Thanksgiving break!